Seattle Transportation is the favored limousine service provider serving Renton, WA. Ours is a locally owned company that offers services for all sorts of personal and corporate events. We serve corporate personnel, celebrities and the all Renton community members. 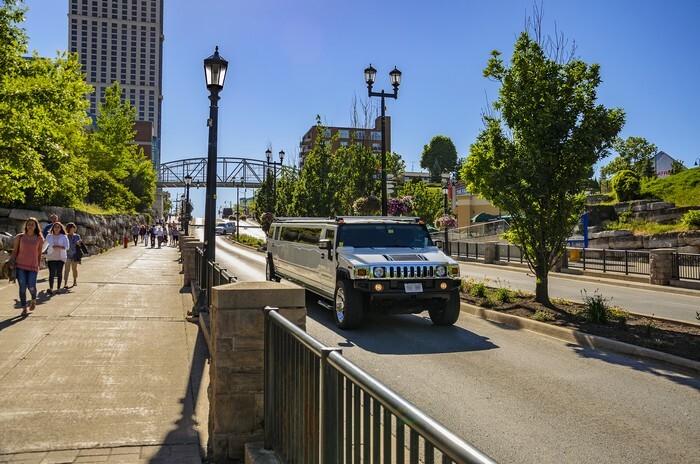 We have a fleet of well-maintained and luxuriously fitted limousines that include H2 Hummer, town car, land yacht, limo bus, executive van, party bus, stretch limo and hybrid SUV. 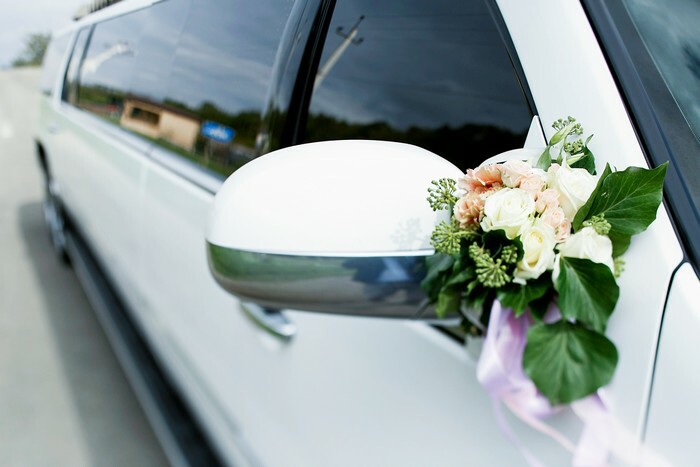 Seattle Transportation is trusted for providing the most reliable, safe and efficient limousine services in Renton, WA. Our vehicles are QVM certified for safety by the Ford Motor Company. We hire licensed and certified chauffeurs only after a complete and thorough criminal background check. Whether it is a formal dinner, romantic dinner or a special event, it would definitely be a much more enjoyable occasion if you did not have to bother about the transportation arrangements. Hiring an experienced and trusted limousine service can solve all your commuting problems, leaving you free to concentrate on making it a memorable evening. You and your guests can arrive comfortably, on time and in style. Whether your dinner event follows or precedes any other event, you can count on being picked from your doorstep and dropped back safely. In Renton, WA, Seattle Transportation offers you a choice of limo bus, land yacht, town car, or party bus to fulfill all types of dinner event transport needs. Why choose Seattle Transportation in Renton? Anyone in Renton, WA with limousine requirement can hire the services of Seattle Transportation. 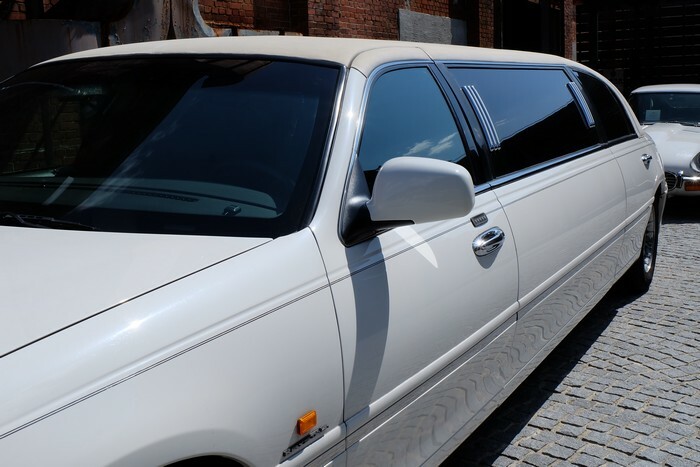 We match your needs with a suitable vehicle from our fleet of limousines comprising of land yacht, limo bus, super stretch limo, corporate SUV, party bus, H2 Hummer and town car. Call Seattle Transportation at 206-452-4848 for limousine service requirements in Renton, WA. We take care of everything, so you can enjoy the ride.